Where's My South Carolina State Refund? 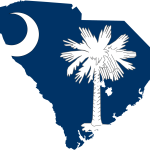 Check Your 2014 South Carolina State Refund Status. *Refund amount claimed on your 2014 South Carolina tax return.